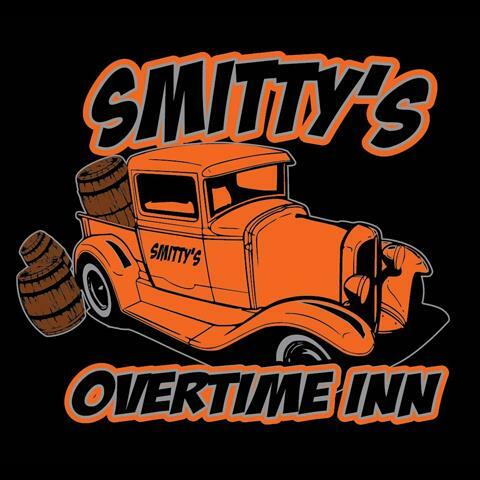 Smitty's Overtime Inn, in Tomah, WI, is the area's leading restaurant serving Tomah, Monroe County and surrounding areas. 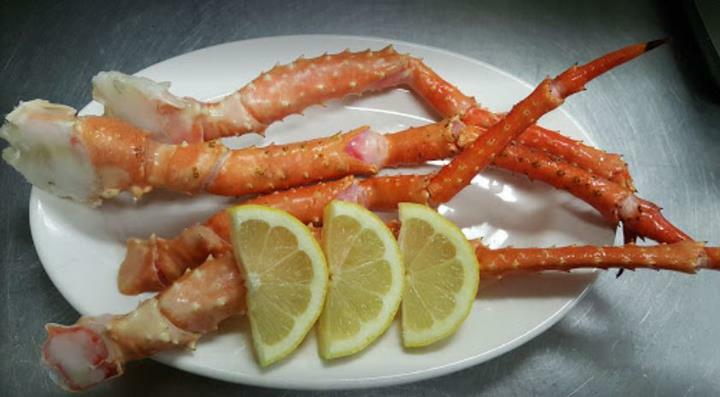 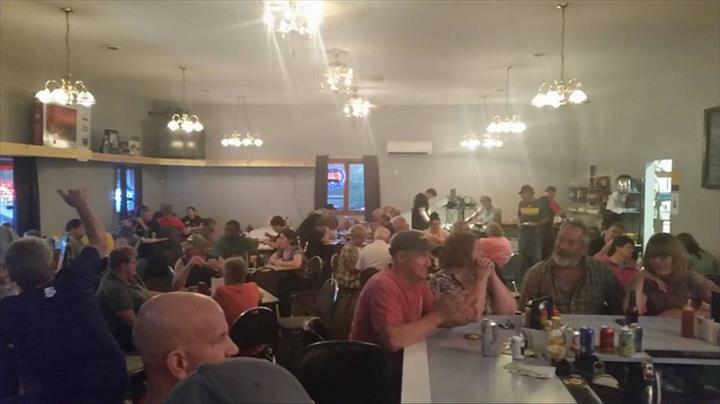 We offer fish fry, prime rib, chicken, ribs, seafood, burgers, homemade pizza, Sunday brunch and more. 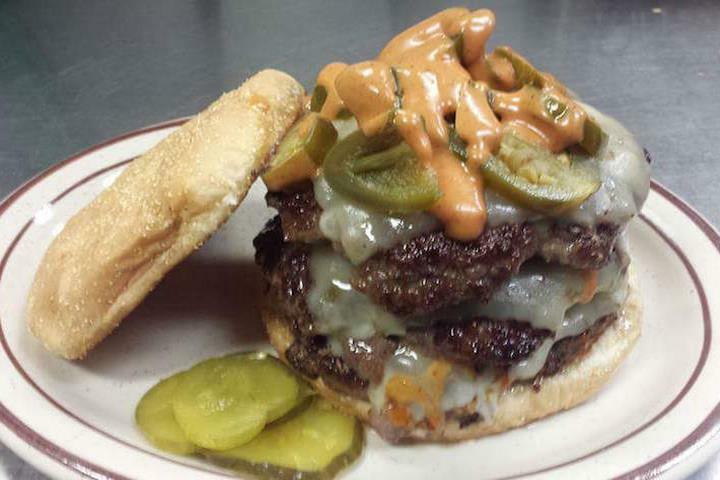 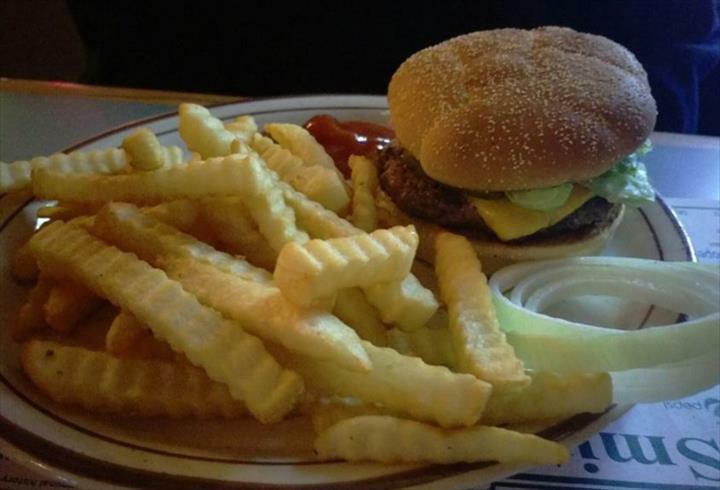 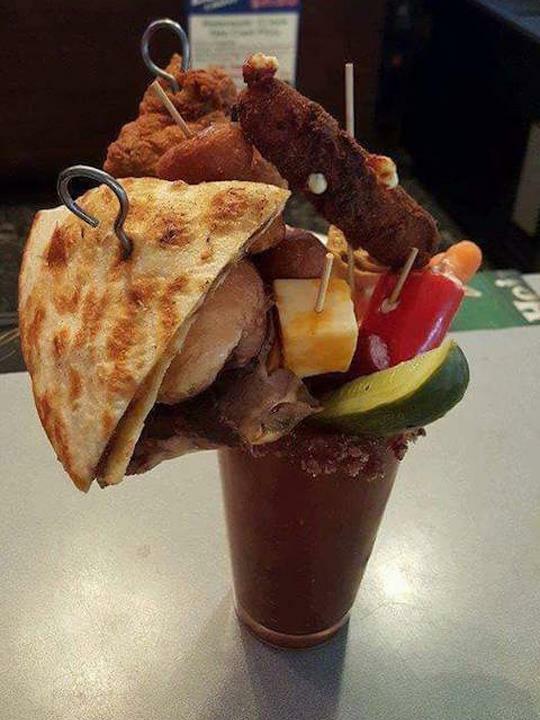 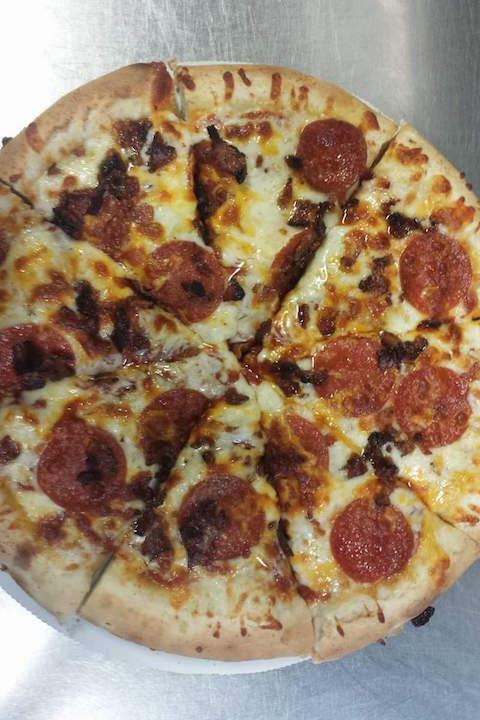 For your next meal, visit Smitty's Overtime Inn in Tomah! 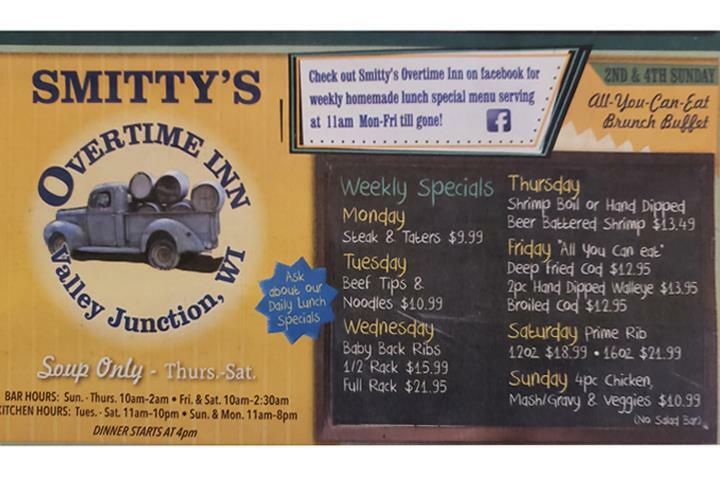 Smitty's Overtime Inn is proud to serve our local area which includes Monroe County and Tomah. 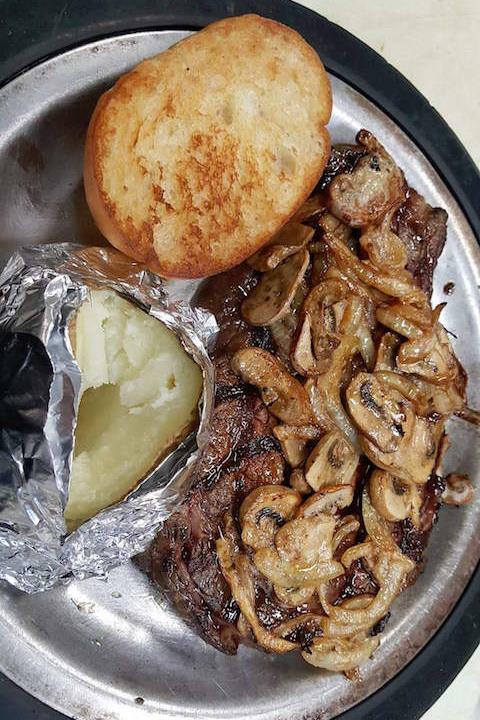 We specialize in Weekday Specials Starting at 4 PM, Monday - 8oz. 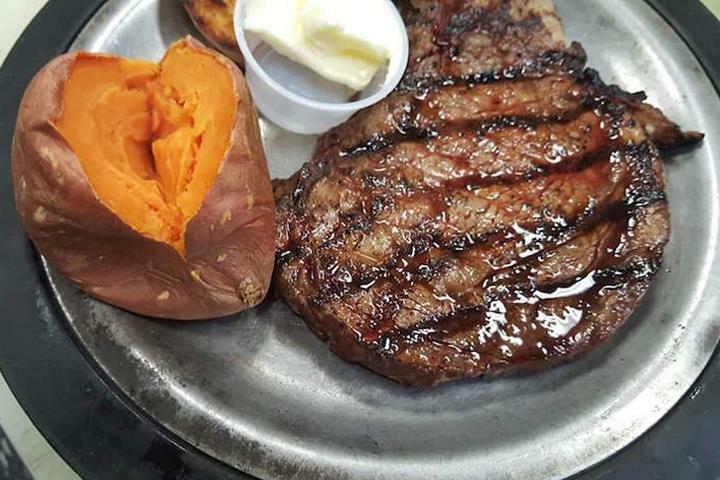 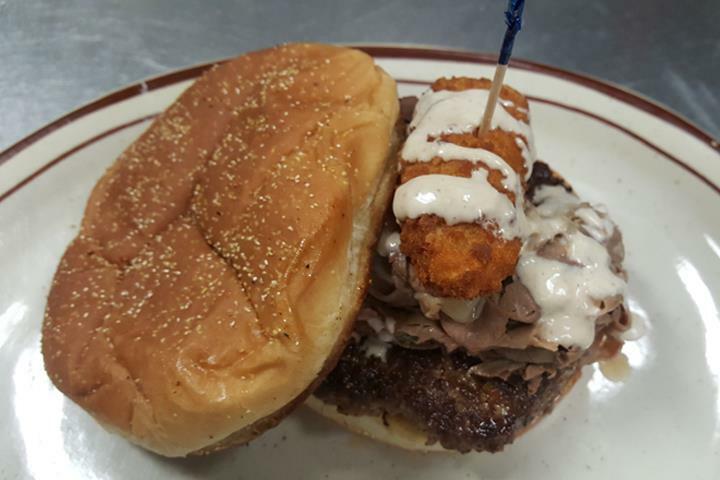 Sirloin and Tators $9.99, Tuesday - Beef Tips with Mushroom Gravy over Egg Noodles- $10.99, Wednesday - Ribs and Chicken, Thursday - Shrimp Boil $13.49, Friday - All You Can Eat Deep Fried Cod Fish $12.95, Walleye and Broiled Cod Available Also, Sat - Famous 12 0z $18.99 or 16 Oz. 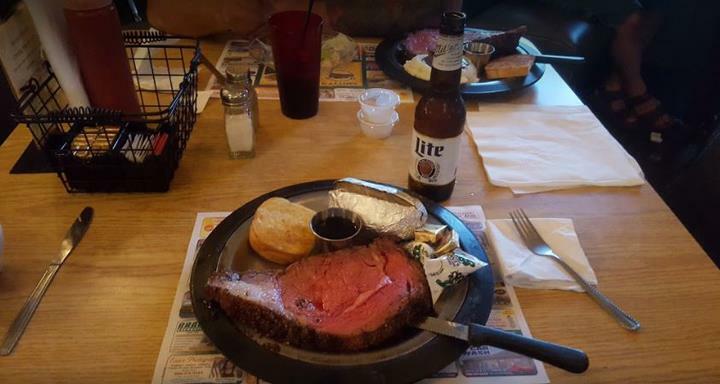 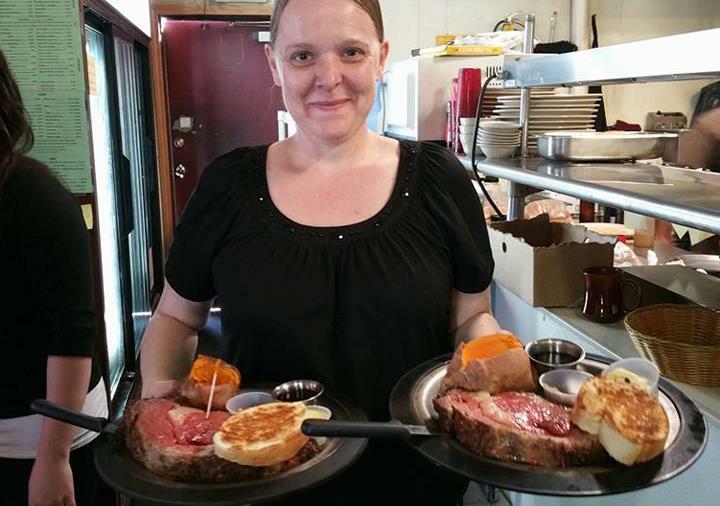 $21.99 Prime Rib, 2 and 4th Sunday - Brunch 10am-2pm $13.99, and Sunday Evenings 4 Piece Chicken Dinner $10.99.